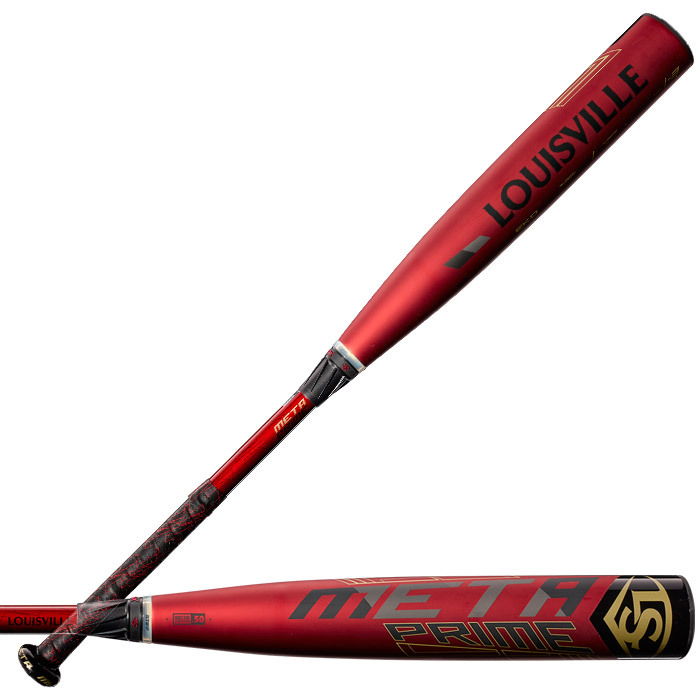 Louisville Slugger 2019 Meta Prime BBCOR Baseball Bat (-3) 2 5/8"
An all-new EKO? composite barrel gives you a light-swinging bat with a monster sweet spot and the truest sound in the game. The new patented 3FX? connection system provides a perfectly-tuned ?stiff? 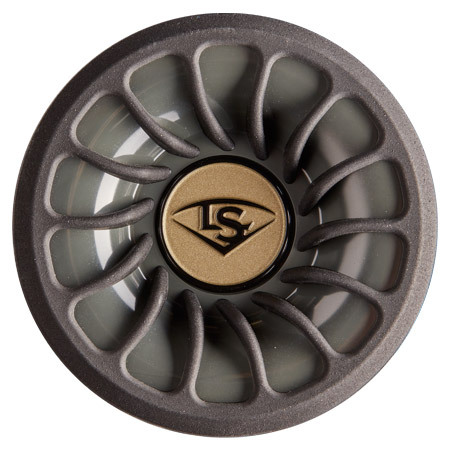 feel oncontact while, at the same time, dramatically reducing vibration. An RTX? 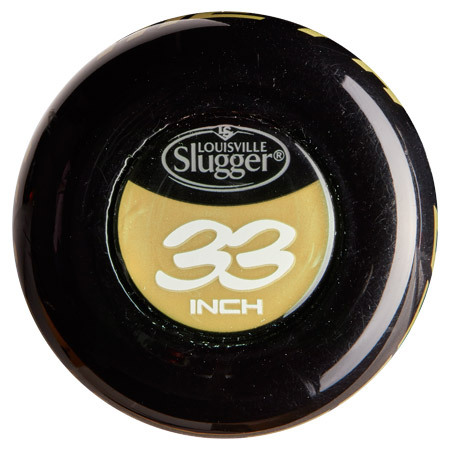 end cap design allows for Louisville Slugger?s largest BBCOR barrel shape and a balanced swing weight makes this bat perfect for both contact and power hitters alike.